Form is everything when it comes to fitness training. If you don’t adopt the right technique, you won’t get the most out of your workout, or worse you could get injured. Take squats. They’re fantastic for sculpting the booty but to get results in the shortest time possible you’ll need to sit deep as you descend (with knees in line with your feet ), driving your heels into the ground, squeezing on the glutes, and NOT letting your knees bow in as you do it. Yep, there’s a lot to think about when it comes to exercise, whether that be in a group class environment or flying solo in the weights room, and it’s all too easy to get things a bit wrong. Exercising safely, correctly and with maximum calorie burn is what Speedflex is all about. Speedflex is a 30-45 minute circuit-based, low-impact HIIT (High Intensity Interval Training) programme I have been trying out for the past couple of weeks. There are six Speeedflex centres dotted around the UK, including one in the City of London (a stone’s throw from Cannon Street) where I have been going, with new ones in the pipeline - Southampton opened earlier this month. 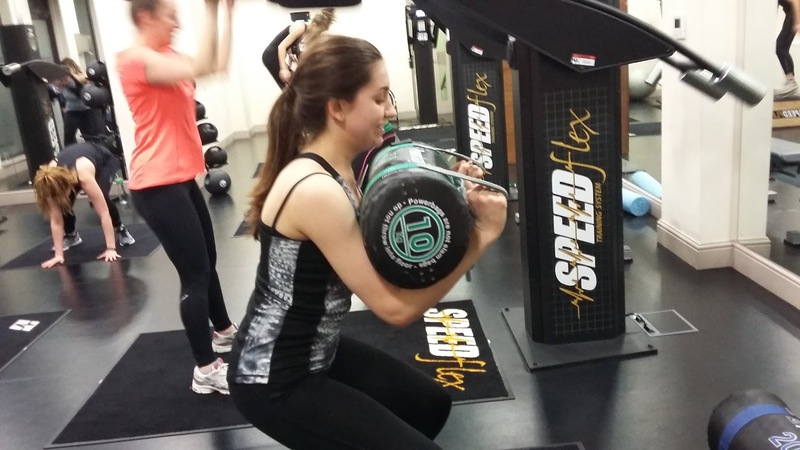 Speedflex combines elements of instructor-led class training with gym-type resistance machines. I say ‘gym-type’ as these machines look nothing like those you’ll find in a gym. They’ve been designed specifically for Speedflex and are rather clever (I’ll come to that in a minute). 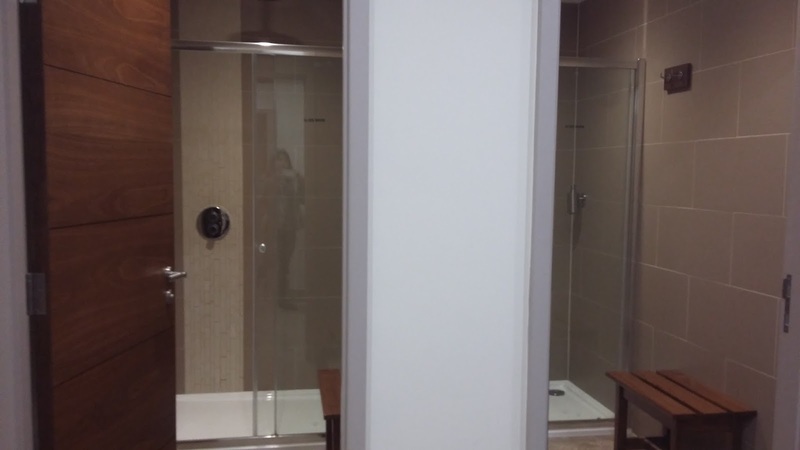 You get a health screening and full body composition test done before you start, and the loan of a heart rate monitor which you wear throughout each session. 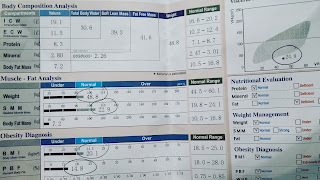 This links to a computer screen on the wall, showing you how hard you’re working (your aim is above 85% intensity) and how many calories you’ve burnt. 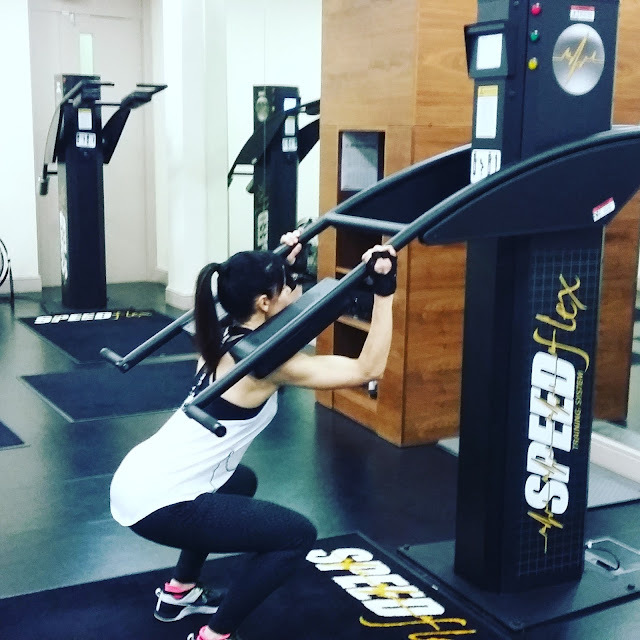 The Speedflex machines automatically create resistance levels based on how much force you put on them (i.e. 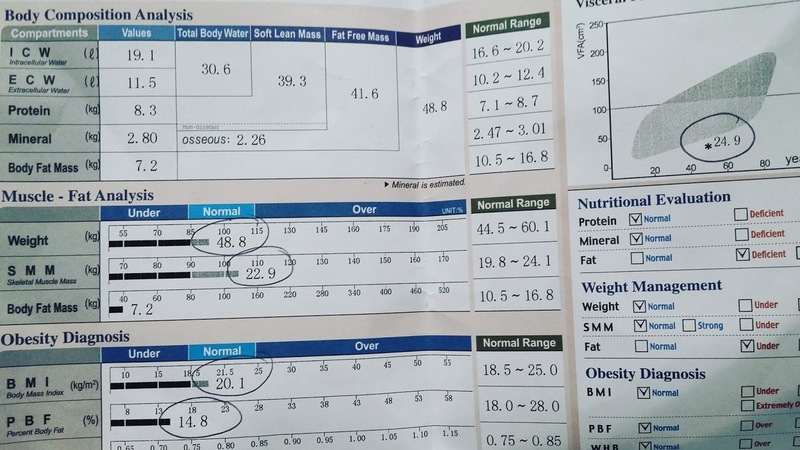 how fit you are). Clever, eh? 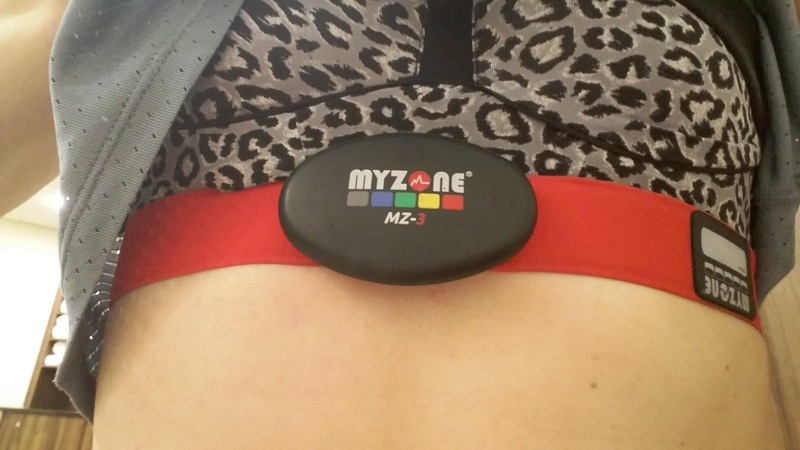 This enables users of all levels to work out together, at their own pace, without the risk of injury, whilst exercising multiple muscle groups simultaneously. There are seven different workouts to choose from, including Classic, Coreflex and the toughest Flextreme. I’ve tried the first two so far. All classes are led by a qualified PT and the exercises are familiar stuff, including military presses, squats, bent over rows and high pulls. Each session also includes free weight exercising, working away from the machines doing things like kettle bell swings, burpees, and planks. Each session is slightly different, depending on the PT. I absolutely loved it. 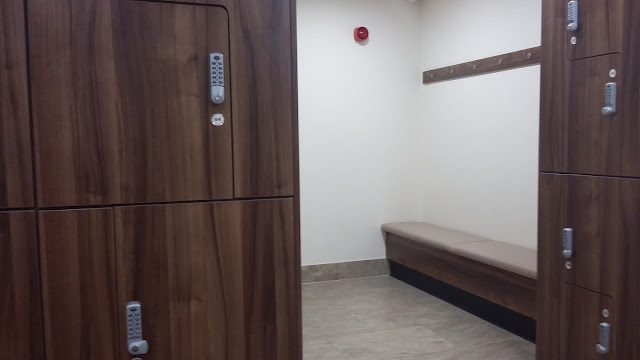 The centres themselves are plush and clean, with excellent changing and showering facilities. The workouts are very tough, but fun and you can go at your own pace. There’s a maximum of 10 people per class, so you get a lot of PT help per session. Plus the quality of the PTs is excellent and the atmosphere super friendly, with everyone in the class spurring each other on. The addition of the heart-rate monitor is a motivator. 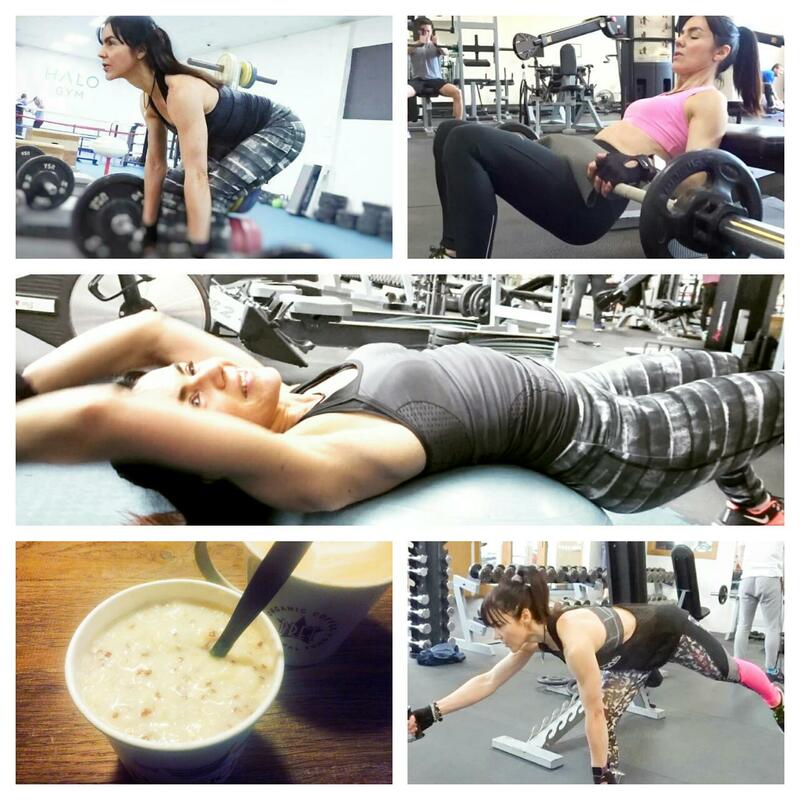 I burnt around 450 calories during each session – I have no idea how many I burn at the gym, but I do know that I don’t train as hard (you don’t need a fitness tracker to work that out!). The downside for me is the lack of centres – the other four are located in Newcastle, Leeds, Surrey and Aberdeenshire. So, the geographic coverage is quite limited. 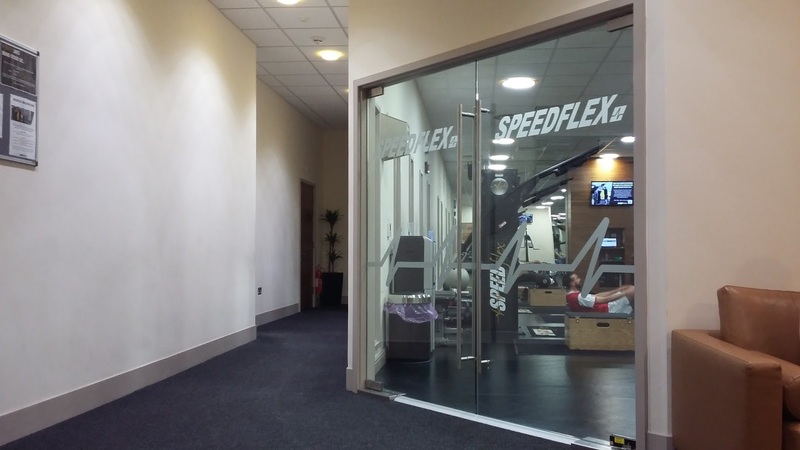 Speedflex London costs £99/month peak membership and £69/month off-peak (9-12pm, and 2-5pm). Packages are also available – a single visit is £15 and book of 10 £130 (to be used in 3 months). A ‘no obligation’ induction including health assessment and two week membership (all free) is also available. More on Speedflex here. I really need to start going to the gym more. This looks like a great session, unfortunately there's not a centre near me though. This looks like a killer workout that I'd love to try, just a shame there's no centre in Manchester!